If you’ve ever spent a good amount of time below the Mason-Dixon line then you’re most likely familiar with Corey Smith. Born in Jefferson, Georgia in 1979, Smith is revered as a God in the town of Athens, Georgia. Because of his close proximity to the University of Georgia while growing up, Smith spent a considerable amount of time at the nearby college town. He is known as a country, folk, and Americana singer-songwriter. The track “Twenty-One” is from Smith’s debut album, Undertones, which was released in 2003 – so it is an oldie but a goodie. “Twenty-One” is the story of Smith’s experiences in his high school years; the lengths that he would go to score drinks, meet college girls at the bars near UGA, and the stories he would conjure up to make it all happen. 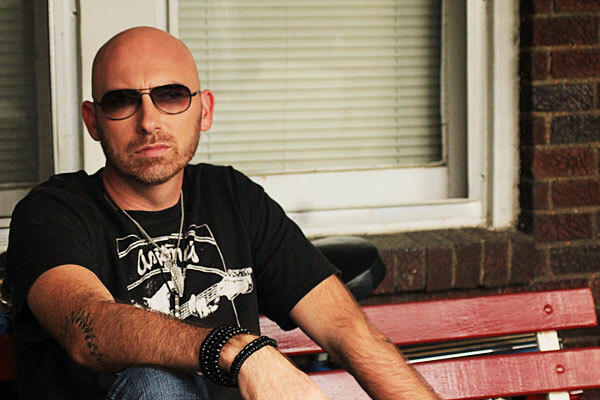 The acoustic noodling and the twang of Corey Smith’s voice lend further support to the song’s melancholy tone. Not because the memories themselves are sad but rather because they are simply that – memories from a time that cannot be recreated. Even if you are not a fan of country music, “Twenty-One” will make you pause and smile as you reminisce about all the nonsense from your high school and college years. So enjoy this one – it’s an old favorite of the staff here at New Alt Sounds. Be sure to also check out “The Basement” and “I’m In Love With A Memory” by Corey Smith off of his Undertones album.